REVEA always offers you more destinations for the 2019 season! 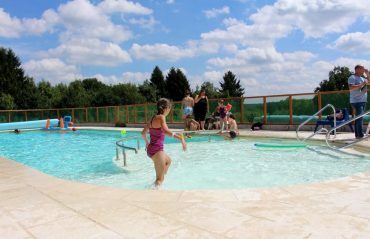 You can spend holidays in a house or cottage. Quick ! 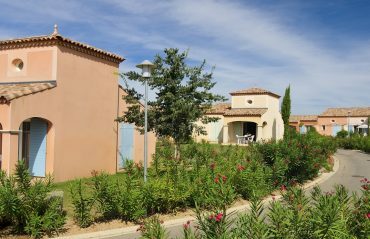 Discover the new eco-responsible domain in the Ardennes, the hamlet Bastides de Fayence divided into Provencal houses in the Var or Port Minervois residence in the Aude. 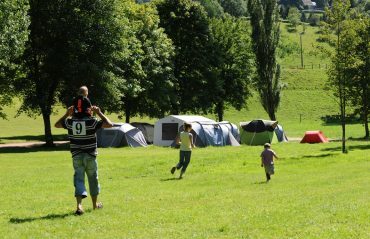 Discover all our new campsites and live unforgettable holidays with family or friends!